Need a custom configuration and more control over your hosting? a VPS is for you! Hosting sorted for the average person. Want to start your own hosting business? Start with a low cost reseller package. Our team will work around the clock to put you first. Everything we do is to gain your trust and confidence in our company. Most hosting companies provide you with packages without the solution. When working directly with our free consultation team we provide you with alternative solutions to improve your experience. 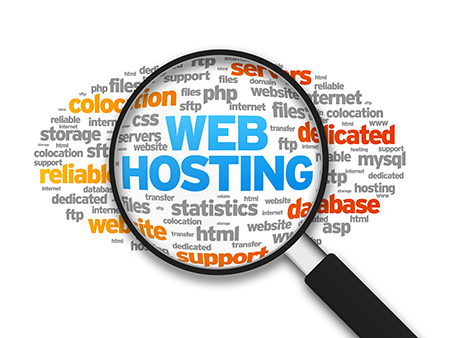 Not sure what hosting package will best suit your needs? Simply contact us and one of our specialists will guide you through the entire process. Contact a Srvify Web Hosting Specialist. It takes more than high-tech servers, cool air, dedicated lines and bandwidth to call your company a hosting company. At Srvify we have the knowledge and experience to support our wide range of clients. We pride our companies' growth and leadership skills by continuing to offer services without delay. Need web hosting but don’t know the difference between Shared Web Hosting, Reseller Hosting and VPS Hosting? Let us help guide you in your decision. Are the ideal choice if you want to run custom applications or just like to have full control over your server. We offer Xen VPS Hosting and OpenVZ VPS Hosting. You can read about the differences on our VPS Hosting page. Is the least expensive option. It is a fully managed solution hosting many sites on a single server, typically sharing a single IP address. If you are new to web hosting or an average webmaster this is the choice for you. Each Srvify Shared Hosting account comes with cPanel and easy to use tools to help you manage your website. Is the optimal choice if you have multiple websites but don’t want the hassle of managing your own server. Reseller hosting gives you the flexibility of creating additional accounts for each website increasing security by not having all sites under one account. Our mission is to provide innovative and reliable Managed, Dedicated and Enterprise level Hosting services combined with fast, competent and friendly technical support. Get Notified of Flash Deals! Copyright © 2013-2014 Srvify. All legal rights reserved.